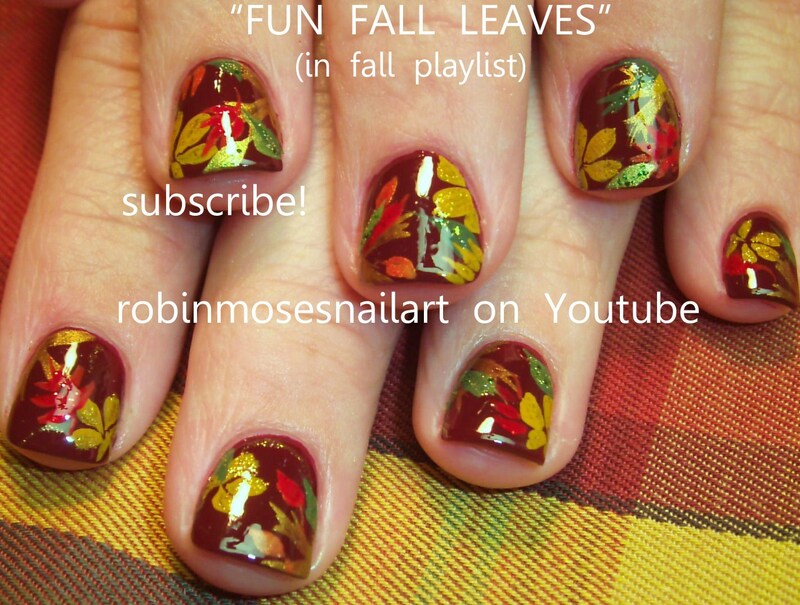 10 Fall Trends that we can actually do! Warm up your look with lovely shades of copper, cinnamon, cream, nutmeg…basically anything you would make into a warm savory apple cobbler, use as colors on your face. Forget Ombre Hair….try the same technique with your lip color. Bring a new flavor to the deep fall colors we all like to try on our lips. 4. Beachy waves for the summer…Polished vintage waves for the fall. We recently saw starlets dawn the red carpets with vintage inspired locks. The look is a LOT easier to do at home than you think! Check out our next blog post on a “how to” for vintage waves. 5. Matte Shadow for the eyes. Makes the colors look a little more crisp like the fall air. Do this for a few months, when you add the “sparkle” back in the holiday season it will be a refreshing contrast. Deeper colors let everyone know fall is written all over your face!Also, try a cream formula to stay hydrated through the winter. 7. Change up your skincare routine to exfoliate the face once a week. Like the leaves changing and falling off the tree, your skin needs to shed old cells from the face. Use a gentle exfoliator to give those skin cells a boost at shedding. Try Laura Mercier Face Polish. 8. Deeply Hydrate the hair! Biweekly use a hair masque to keep those locks looking shiny and hydrated in the winter months by prepping it now! 9. Let the nail art go out with summer. Short nails, cleanly polished in deep colors is in for fall. No glitter, no nail art, no bright polish. Deep hues to reflect a fall color pallet. 10. Let the smell of cotton candy perfume leave town with the fair. Its time to get your scent in check with your look. Try spicy warm undertones to your perfume vs sweet or floral. Vanilla, Leather, Coffee, Musk. Tom Ford Black Orchid is one of my personal faves as well as Angel by Thierry Mugler, Chanel Mademoiselle, Creed Green Irish Tweed (It is for men but I love it for ladies lol) and Joe Malone Wood Sage and Sea Salt paired with Pomegranate Noir…amazing. That’s it folks! Unlike the UK Vouge that had sparkly teal eye shadow and bleached out browns with side to side corn rows, I think these things are all things we can incorporate practically in our everyday lives and still make a pretty cool fall statement.